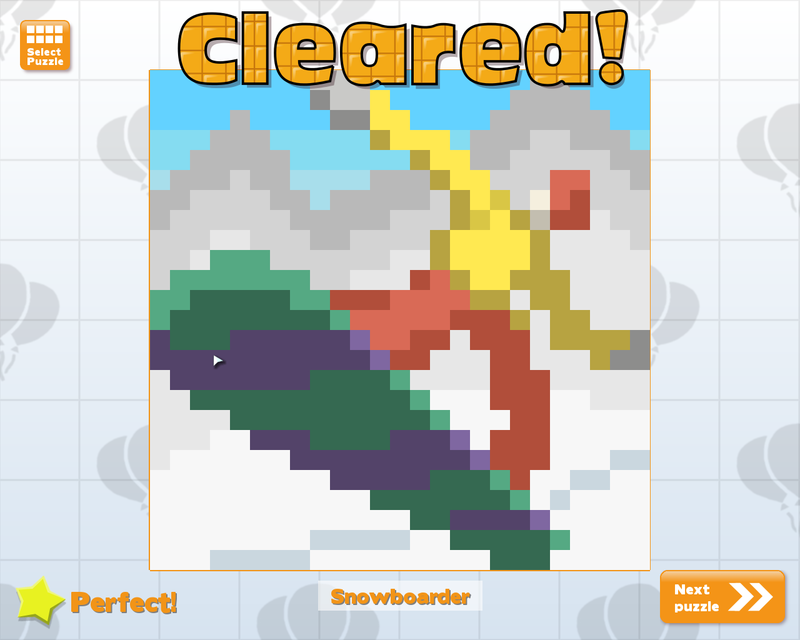 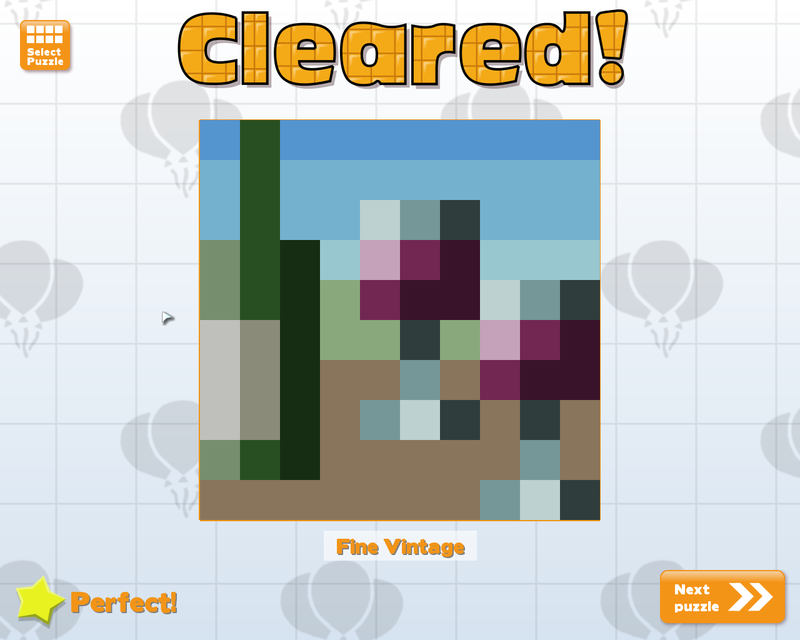 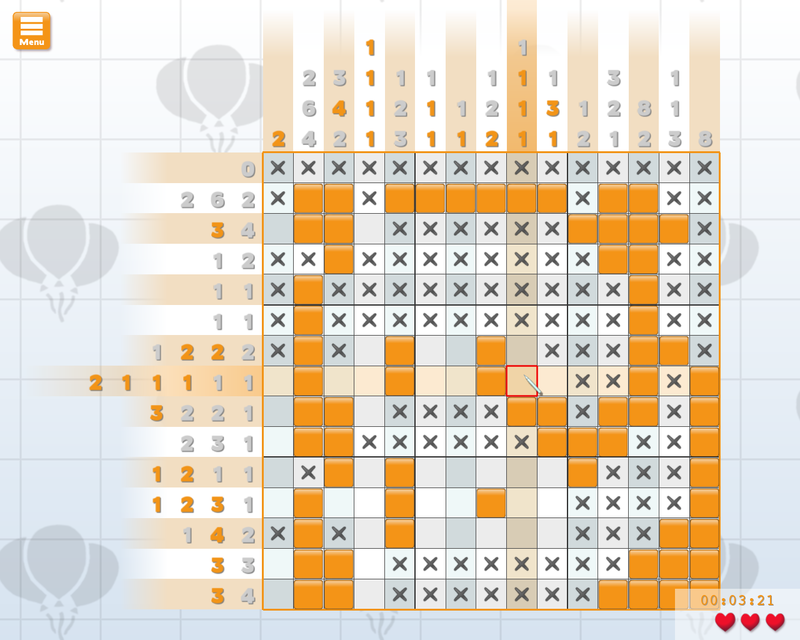 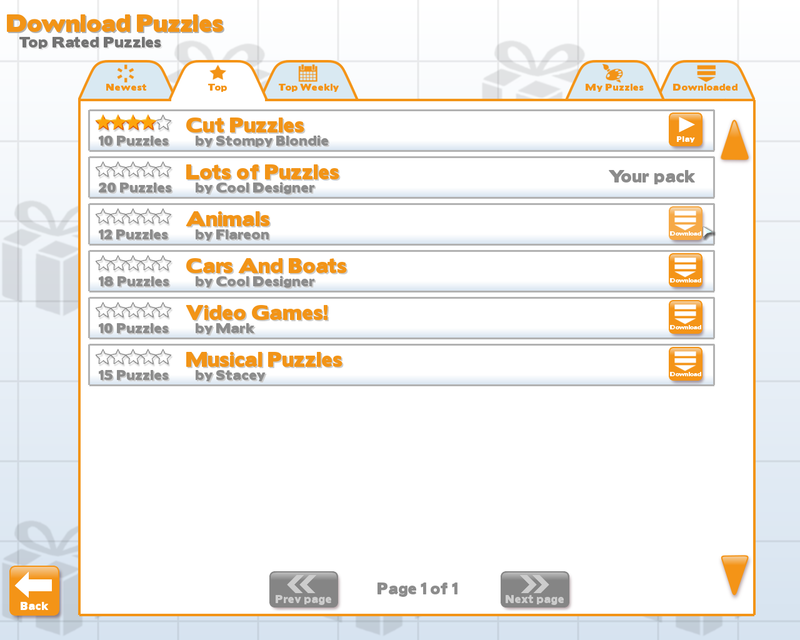 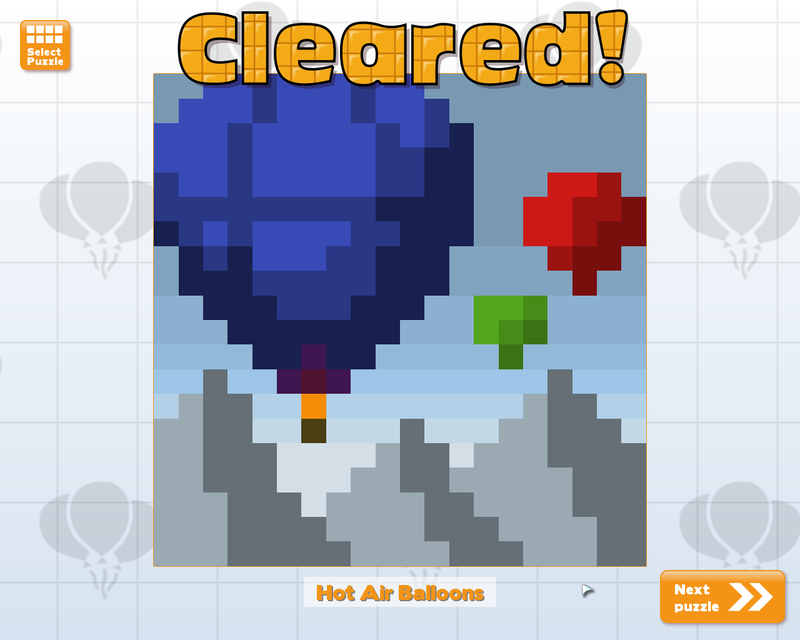 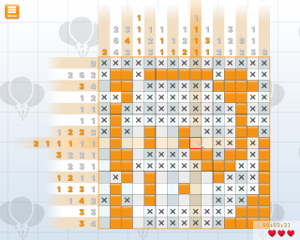 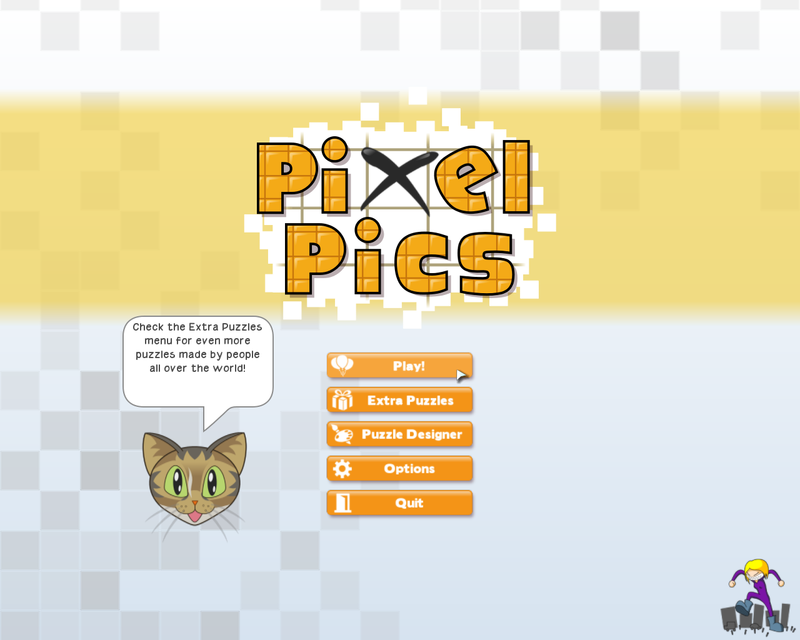 PixelPics is a picture-crossword puzzle game for Windows and Linux. 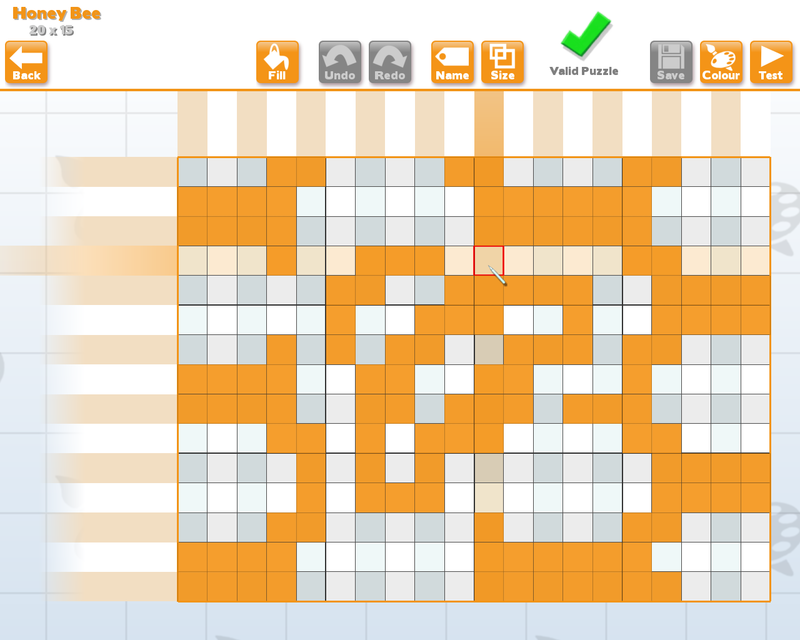 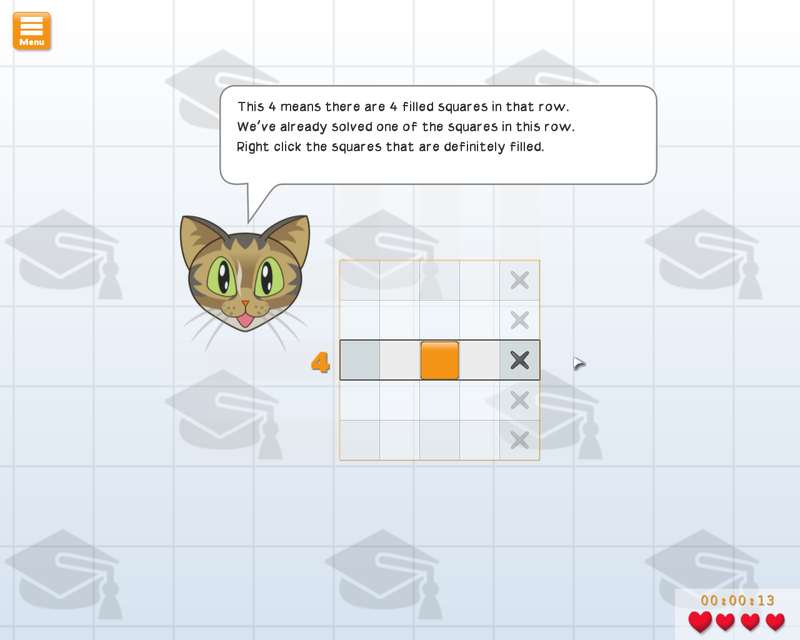 Using simple logic rules you fill in squares to reveal a full-colour picture. 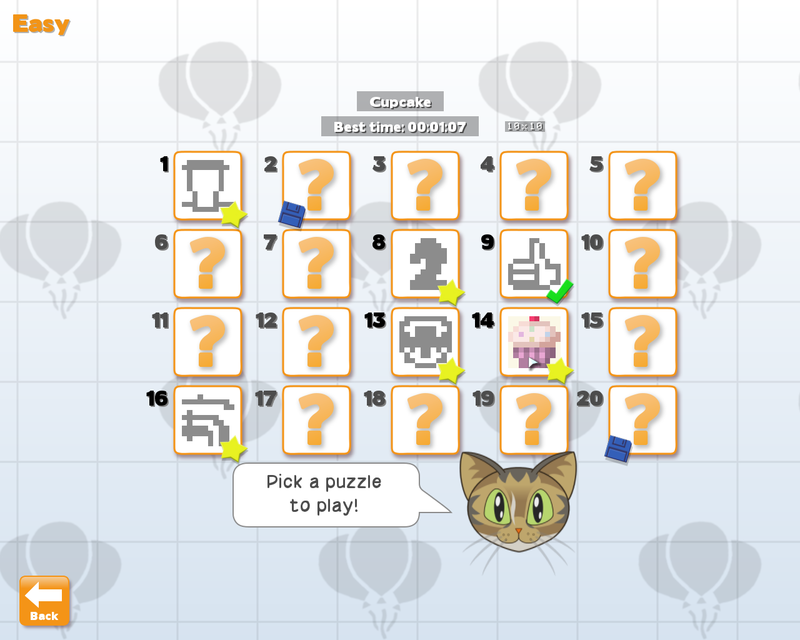 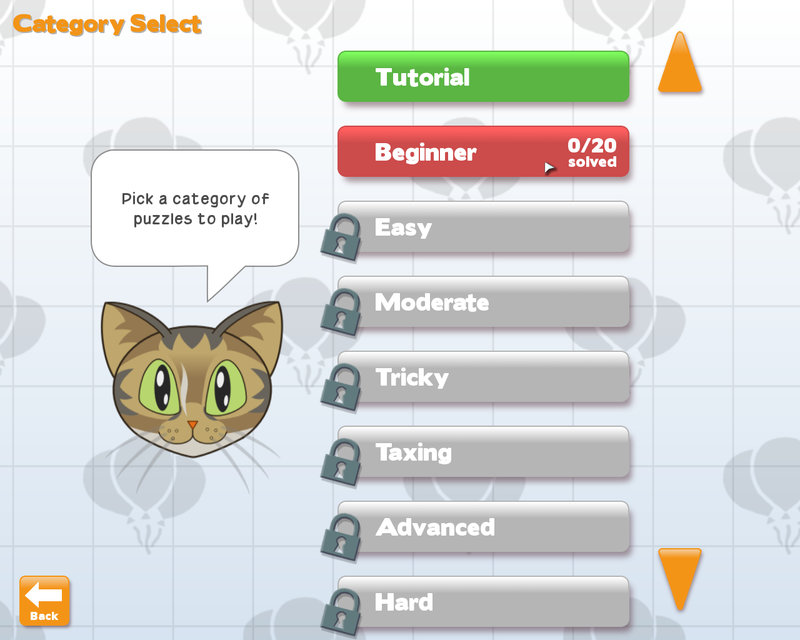 Try out the first part of the game with this 40 puzzle demo.